Why We Love It: Acure Seriously Soothing Blue Tansy Night Oil is formulated with antioxidant rich blue tansy and a concentrated blend of nourishing botanicals to soothe and refresh dehydrated skin. This natural nighttime oil can be used over your night cream for those seeking deep hydration and balance. 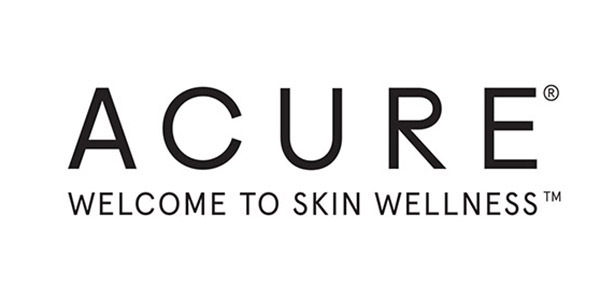 After applying your ACURE moisturizer, warm 1-2 pumps in the palm and press into the face, neck & décolleté.